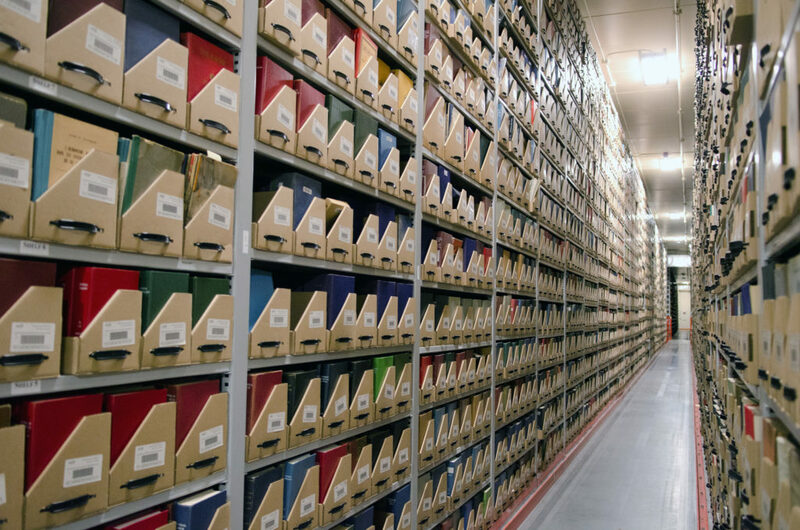 If you need to store important archives of any sort, it is essential that they are stored correctly in order to help prevent damage. If you work in a museum or library, you will know the importance of keeping important documents and other archives safe. Museums or libraries may need to store items for a number of reasons. Whether this is renovations, temporary storage or the facility is, unfortunately, getting shut down. Keep reading to find out the benefits of renting a storage unit in Glasgow. Profession storage unit companies in Glasgow will be incredibly safe and secure. You will have your own individual storage units, some of which can be temperature controlled to ensure that your archives stay safe and do not get damaged. Reputable storage units in Glasgow will have CCTV to provide optimal security. Many of the storage units are also made from military grade steel, to ensure top performance. Glasgow is a great location for a storage facility as it is central. If you operate near Glasgow, then this is probably the best solution for you. As well as this, there is also plenty of choice when it comes to places that can provide high-quality storage units in Glasgow. 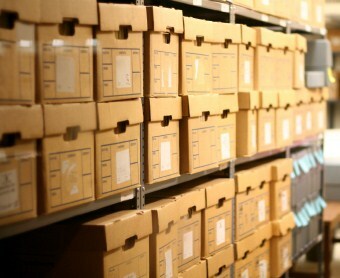 Boxes in archive storage units in Glasgow can be arranged and organised easily and effectively. This can reduce the time it takes you to find any important archives that you may need. Boxes can be labelled and stored according to how likely you will be to need them. Storage units in Glasgow are an extremely cost effective solution for storing archives. Especially when you consider the cost of renting out building or the cost of replacing damaged archives – if they can even be replaced! Could a Storage Unit in Glasgow Benefit You? Sure, that’s a pretty long list of benefits but do any of them suit you? 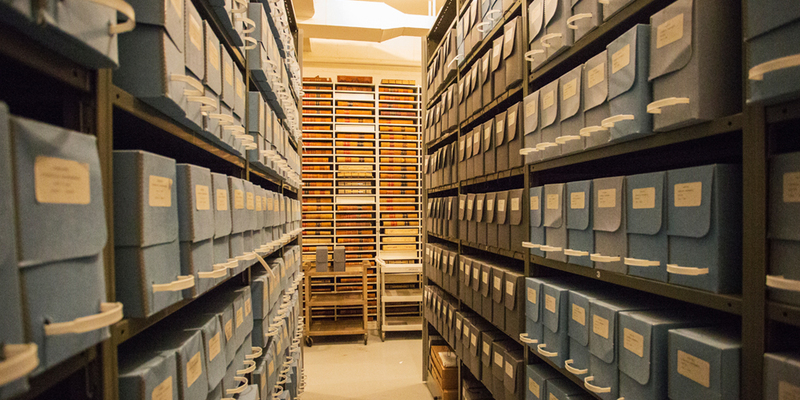 If the answer is yes, then you should consider a storage unit in Glasgow for storing important archives, especially if you are looking to store things from a museum or library. There are endless storage possibilities available to you, so it would be a shame to miss out.